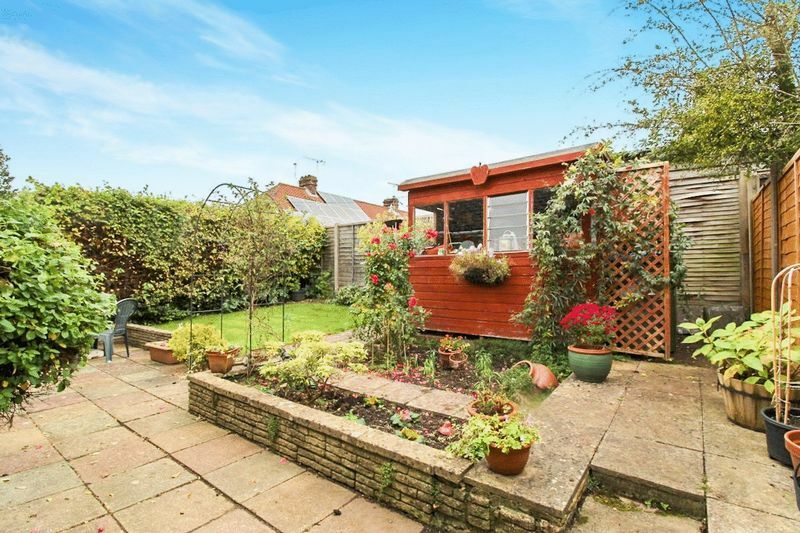 *CHAIN FREE* A well presented semi detached TWO DOUBLE bedroom Bungalow located in a quite cul- de -sac in the heart of Ashington. 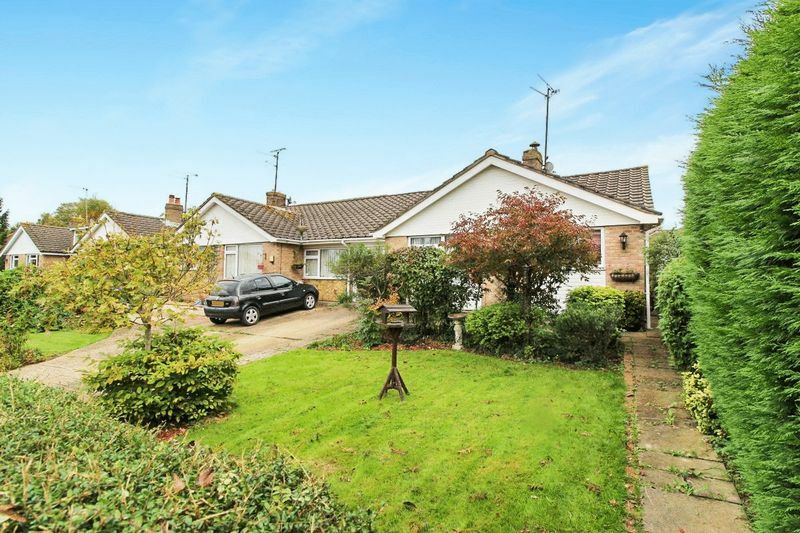 This Two Double bedroom Semi Detached Bungalow is beautifully positioned in a quite and tranquil cul-de -sac, where you will be able to enjoy the peace and quiet but still feel part of village life. 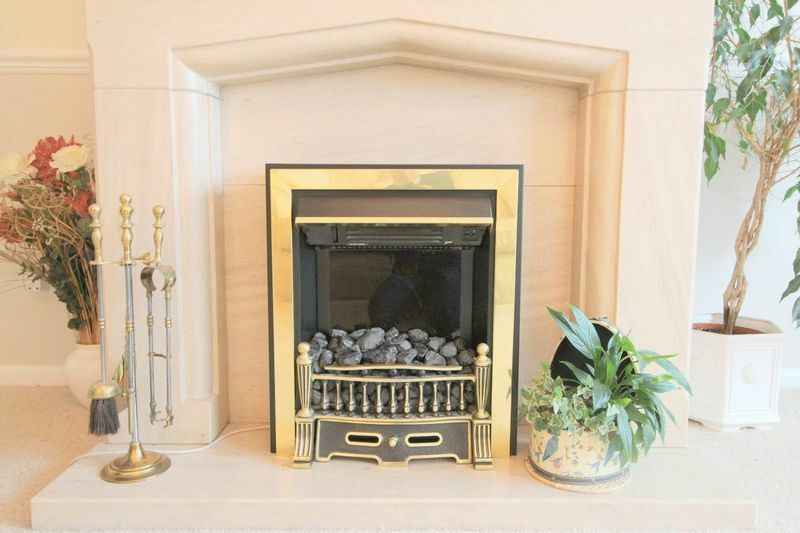 As you enter the property you have a separate W.C with wash basin, leading to a generous and fully fitted kitchen , there is also a generous and bright reception room with a working electric fire for those extra cold winters. 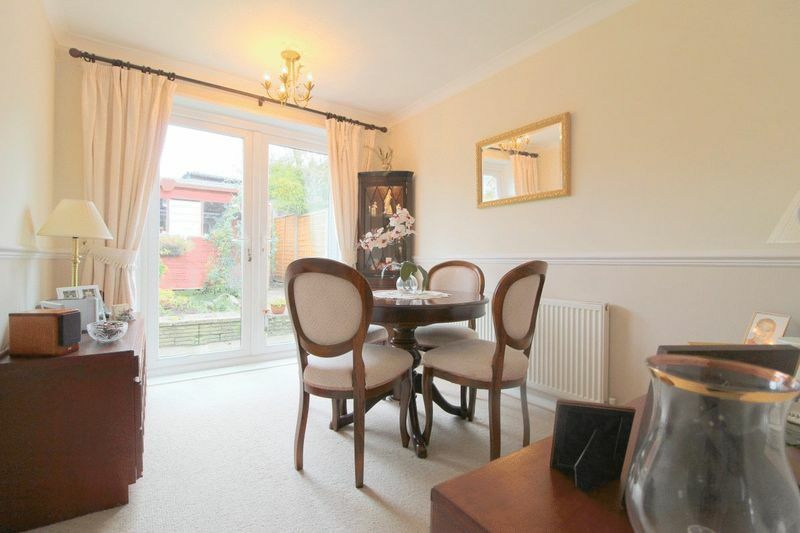 To the rear of the property you have fully fitted shower room with a large shower and wash basin, there is a separate dining room with double glazed doors leading directly out to the garden, but this room can also be turned into a third bedroom if required. 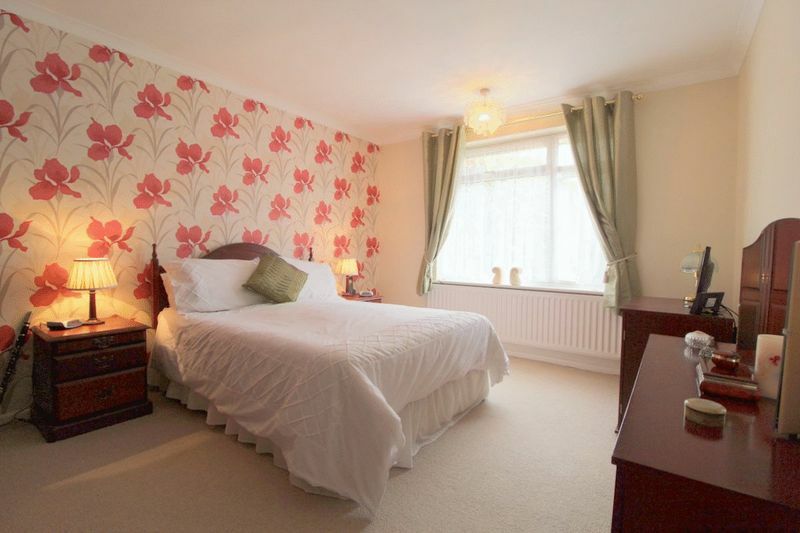 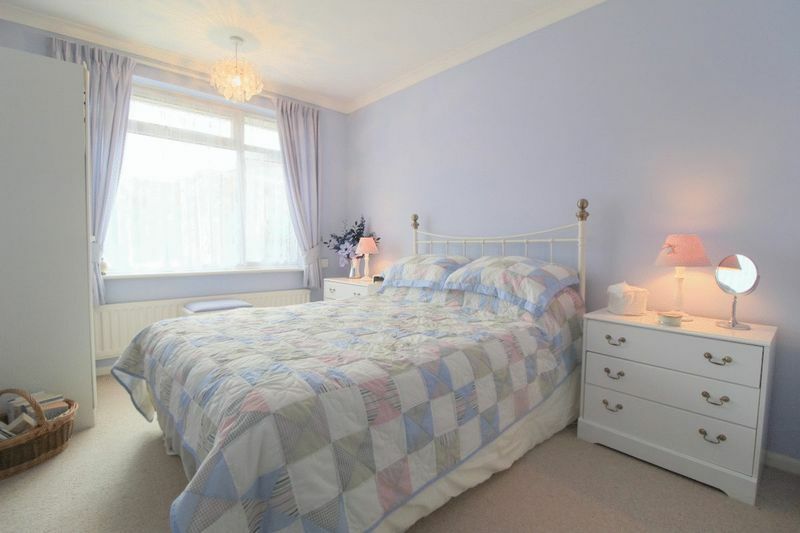 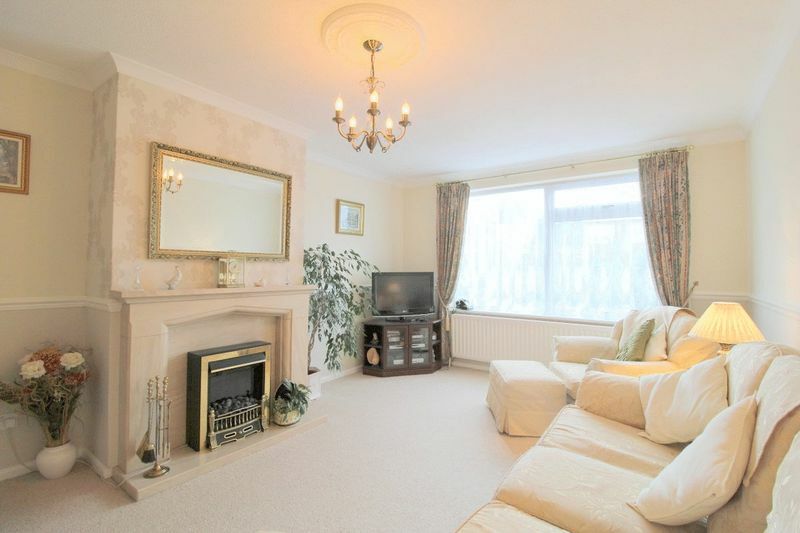 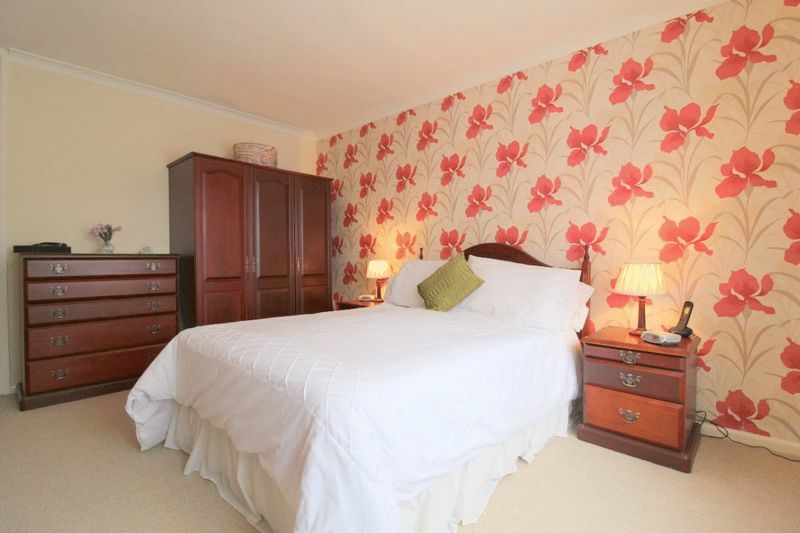 Further down the hallway you have a large double bedroom with views overlooking the garden and there is also another large double Master bedroom that also overlooks the garden. 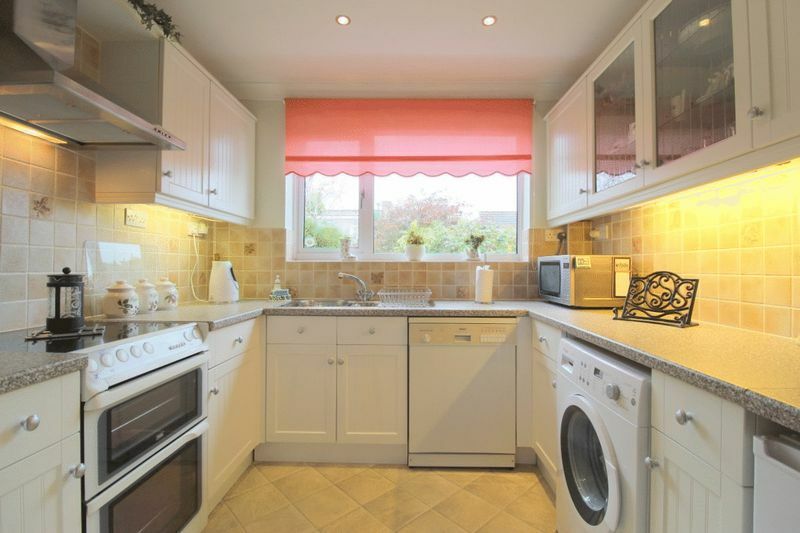 The entire property is fully doubled glazed throughout and also has gas central heating installed throughout and has additional storage in the loft. 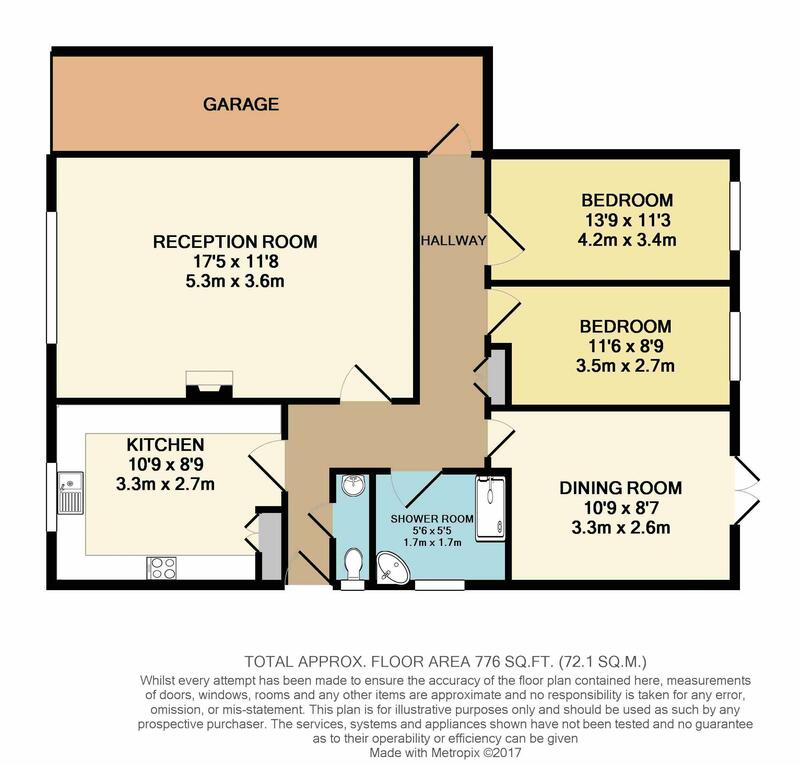 An added benefit to the property is a large single garage with power and electricity, and there is also potential to convert the garage, subject to planning permission. 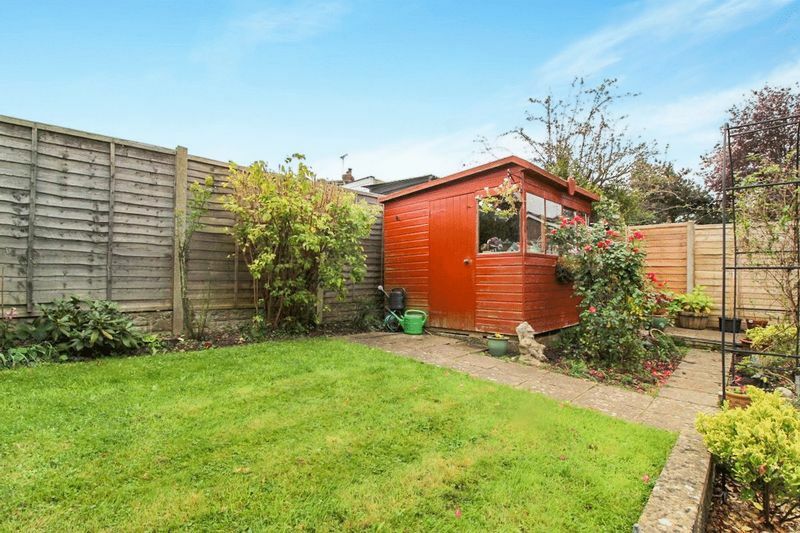 To the rear of the property is an enclosed garden with mature shrubs and planted borders, including access to the side of the property and a secure garden shed. 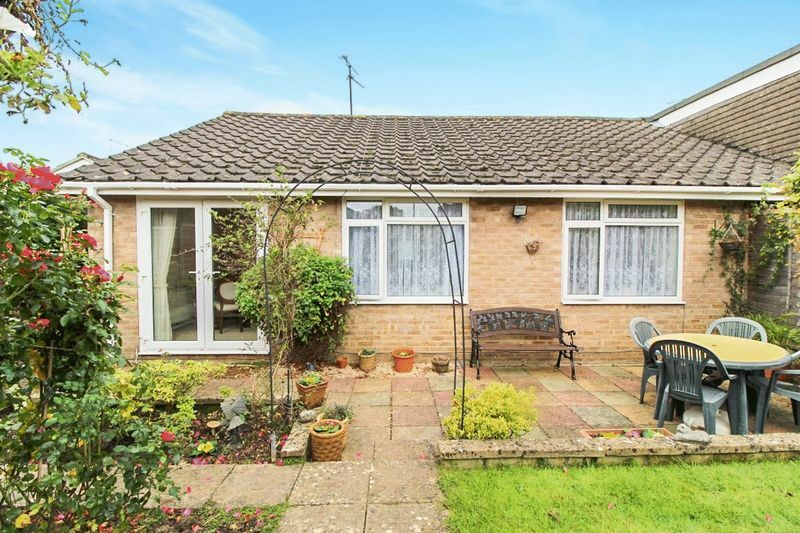 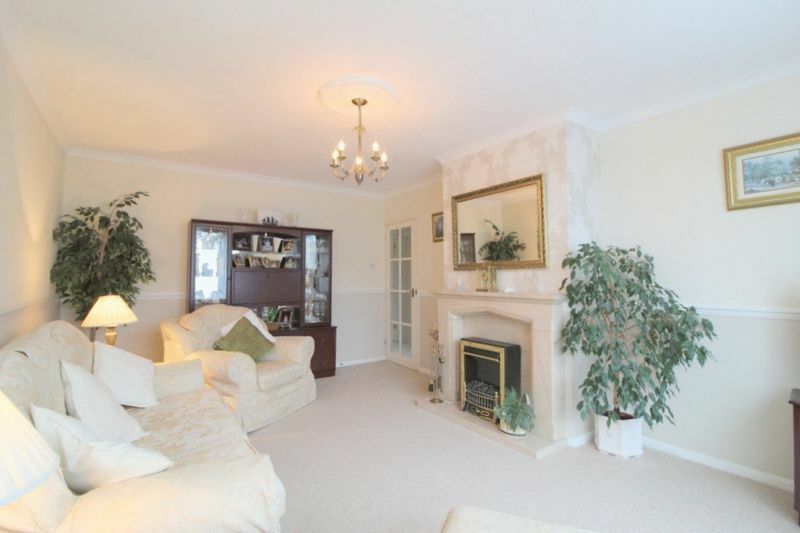 To the front of the property you have a front garden with a driveway suitable for up to 2/3 cars.